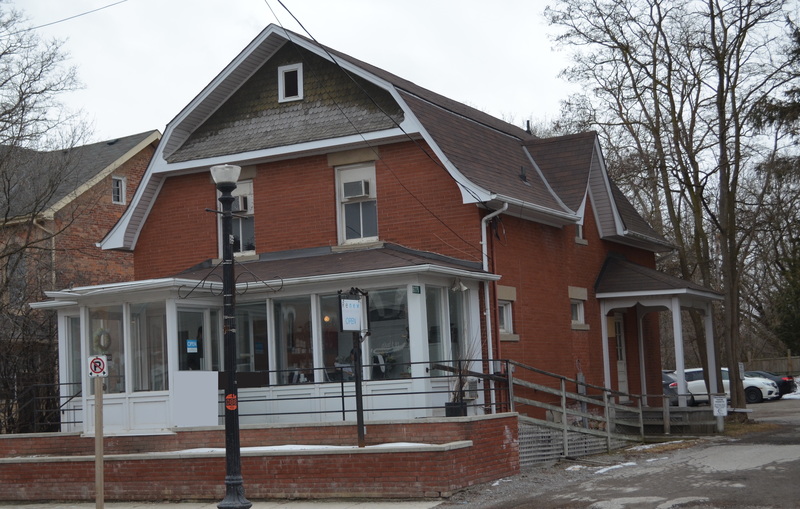 Prime Stouffville Main Street Location. Only Steps To The Go Train!! Newly Renovated Top Floor of Stand Alone Building With Parking. Top Floor With Reception Area, Four Offices, Two with Sinks, Central A/C And Heating, Freshly Painted, and New Floors. 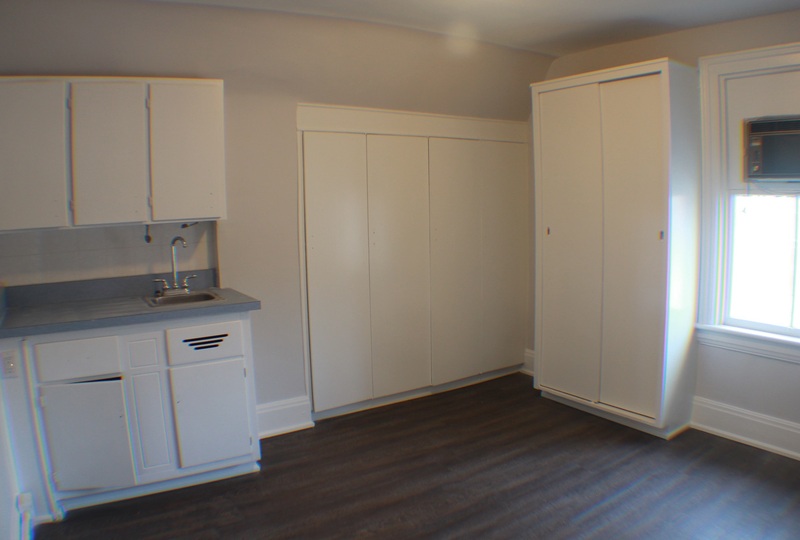 If less than 1100 square feet is required, individual rooms can be leased.